Wow, life moves by quickly when you’re having fun!! I hadn’t realised it was a good couple of weeks since I last posted! I have indeed been having fun. A friend’s 40th, a family BBQ “just because”, my almost Mr 7’s party over the weekend – and an afternoon crafting away up at the community centre….. all good fun!! There are a few of us in our group – mostly the girls – turning 40 this year. Turns out ’71 was a jolly good year! Here is the first one. I loved the luxurious feel and look of the Early Espresso satin ribbon all scrunched up. The ribbon makes the whole card feel really opulent. Wow. I love the ribbon. Stampin' Up! orders can be placed at parties, classes or at any time by phone or email - or via online ordering (click the link above). I accept payment by Credit card, cash, cheque or direct deposit/internet banking. There is a 5% (or $9.95 minimum for orders outside of workshops) Shipping and Handling charge on all orders. I am happy to accept orders from anywhere in NZ, but only NZ addresses please. 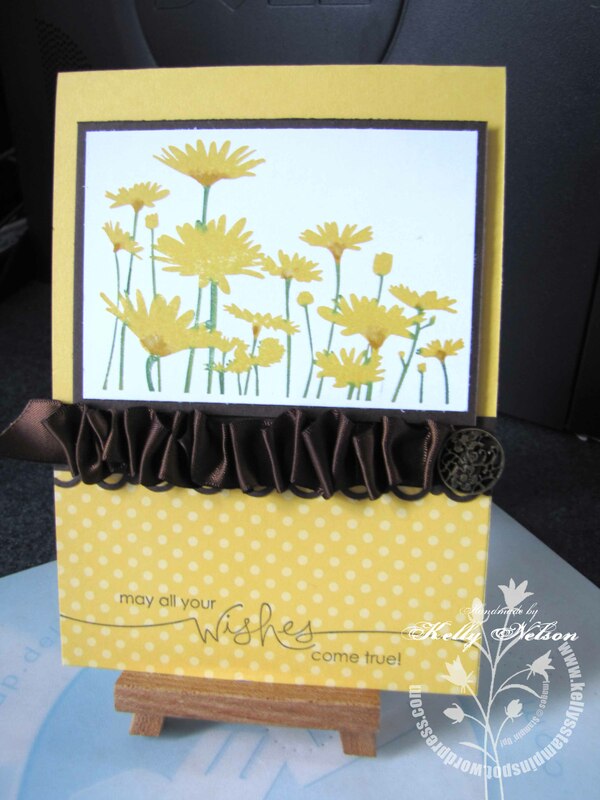 The content of this blog, all classes, designs and personal offers are the responsibility of Kelly Nelson, Stampin' Up! Independent Demonstrator. 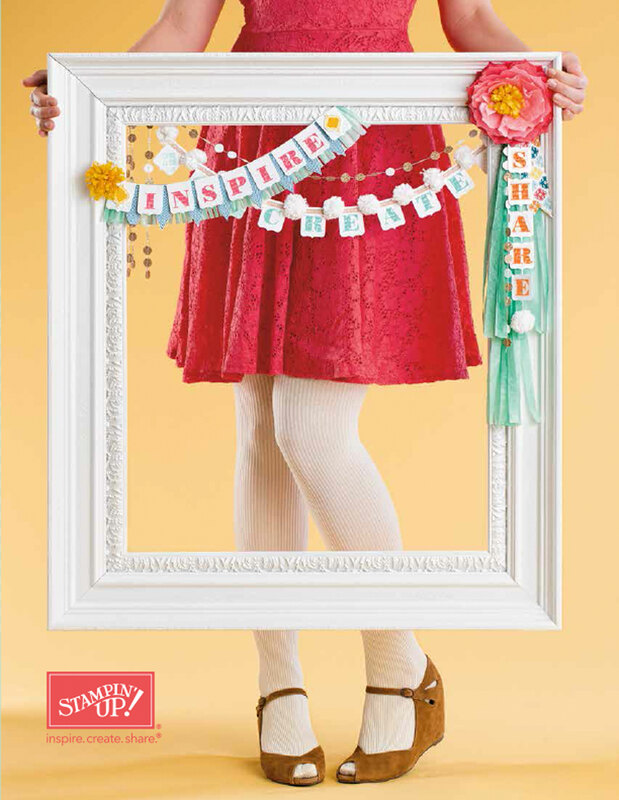 This blog is in no way endorsed by Stampin' Up!®.